Form 1095-C is used for required information transmission to employees regarding employer-sponsored health insurance. The form became required as part of the implementation of the Affordable Care Act (ACA). Due to confusion over the requirements, reporting deadlines and transition relief were extended last year, but the IRS had telegraphed publicly that such relief was unlikely to be offered again, so most experts were not expecting that this extension would be issued. Under the extension, employers now have until March 2, 2017 to furnish form 1095-C to employees (the original due date was January 31). Note that the deadline for filing the form with the IRS has NOT been extended. Form 1095-C should be filed with the IRS February 28, 2017 if filing by paper and March 31, 2017 if filing electronically. 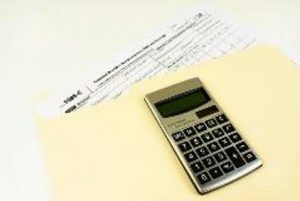 Surgent CPE courses cover the very latest information in federal tax requirements. Stay up-to-date with Surgent’s Form 1095 Series and our Nuts and Bolts of 1095-C Form Preparation.